Back in 2016, we reviewed the Foldio2. 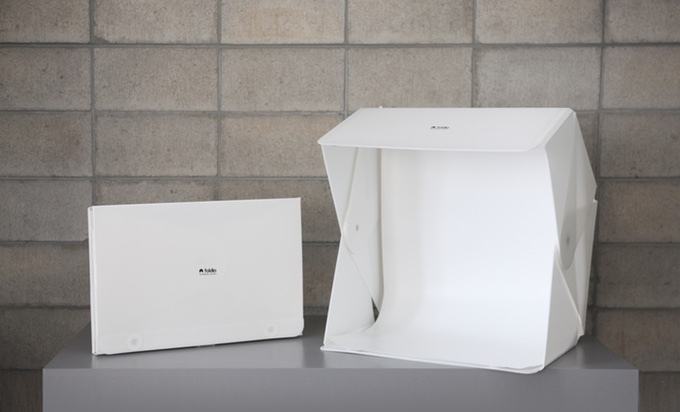 It was a 15" portable light studio where you can take product photos. In our review, one of our suggestions was to make it BIGGER for bigger products. Today, OrangeMonkie has just launched their newest campaign, Foldio3 on Kickstarter. It's bigger (25 inch x 25 inch) and redesigned. 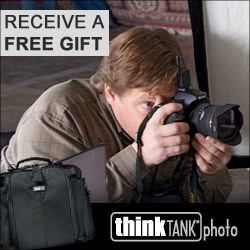 Now, you're able to photograph bigger items such as shoes, bags, laptops, etc. It still has a magnetic structure for quick and easy set up. The backdrop also now attaches to the bottom and rolls up where as the previous versions attached at the top and rolled down. Not to mention, it attaches via Velcro. 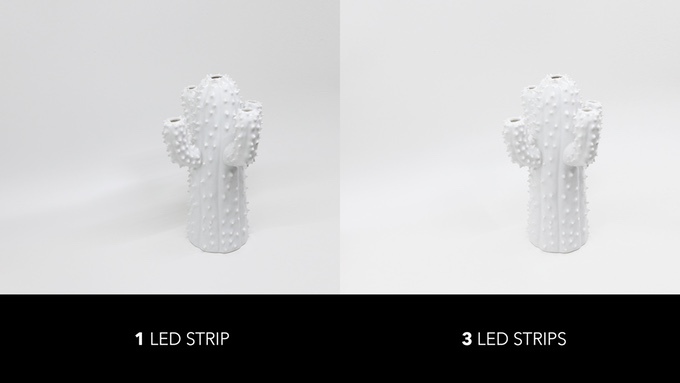 The lighting has been improved from 1 LED strip to 3 LED strips. They also created the “Halo Bar” to enhance your photography experience. The Halo bar is attachable, so you can fix the Halo bar on the side or bottom magnet spots of Foldio3 according to your needs. If you have the Foldio360 Turntable, it will work with the Foldio3. Early bird starts at $99. Normal pledge is $109 and if you want it with the Halo bars, its $129. Foldio3 with Foldio360 is $229 and Foldio3 with Halo bar and Foldio360 is $245. The campaign will end July 13, 2017. 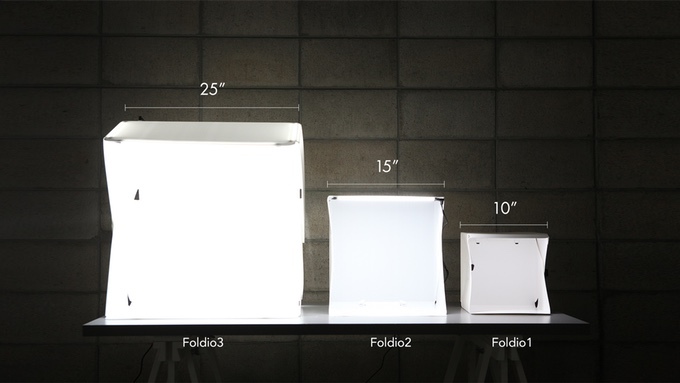 (May 30, 2017 – San Diego) Orangemonkie, the team behind the Foldio series of portable, foldable photo studios that have raised more than $1.3 million on Kickstarter, launched their campaign for the Foldio3 today. Like its predecessors, the Foldio3 unfolds and assembles in seconds thanks to its lightweight, magnetic design. 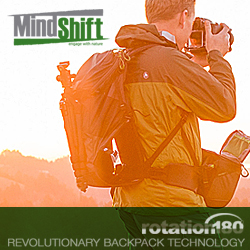 It allows anyone to take high quality product photos, even with a smartphone. Made especially with online sellers in mind, the Foldio3 is 2.5 times larger than the Foldio2, giving it nearly 8 cubic feet of interior volume. It accommodates objects up to two feet high, two feet wide and 22 inches deep. 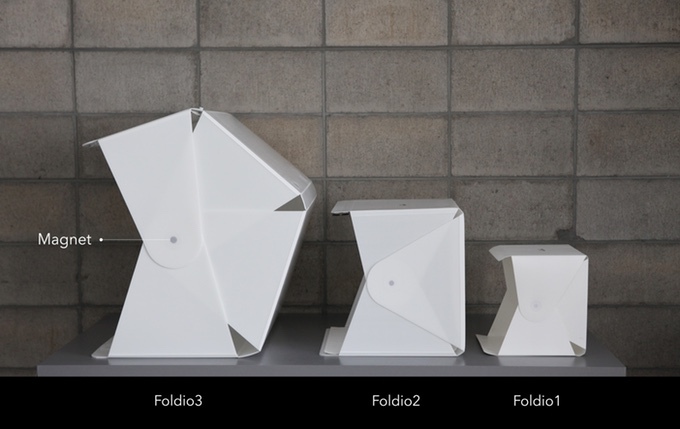 Despite all this space, the Foldio 3 is still a highly portable, folding down to just 2⅔ inches thick. The Orangemonkie team also improved the lighting for the Foldio3. 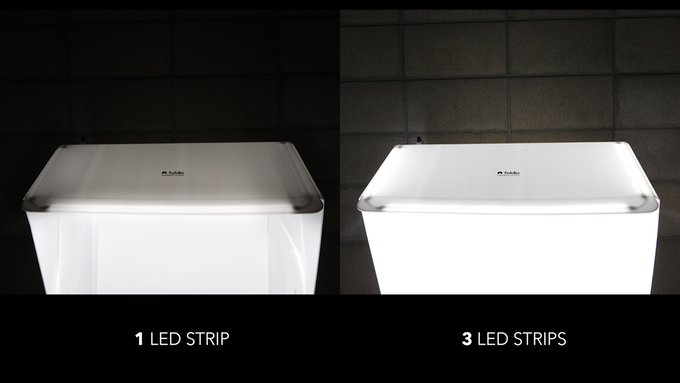 It uses three strips of built-in LED lights that are higher efficiency and brighter than on earlier models. 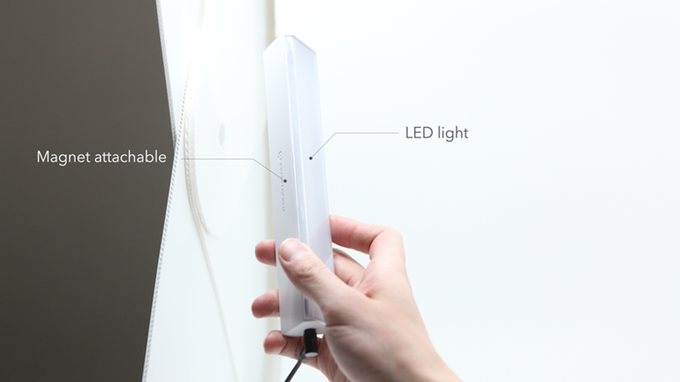 They have also created Halo Bars that can be placed anywhere in the Foldio3 to eliminate shadows. They can even be attached on the sides of the studio using magnets. The Foldio3 is fully compatible with the Foldio360, an affordable turntable that pairs with a smartphone to make 360º product images in about 40 seconds. The Foldio360 will return to Kickstarter at a special price, as part of the Foldio3 campaign. Early bird prices for the Foldio3 start at $99, a significant discount off of the recommended retail price. Visit Kickstarter to learn more. The campaign runs until the 13th of July, 09:00 EDT.